13-29 Nicolson Street, Edinburgh, EH8 9FT. Map & Directions. OMG you guys!!! 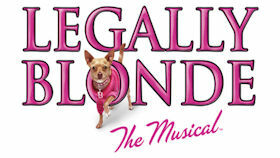 Legally Blonde The Musical is coming to Edinburgh. This all singing, all dancing romantic comedy is a fun-filled, feel-good pink fest, so bend and snap up your tickets today! 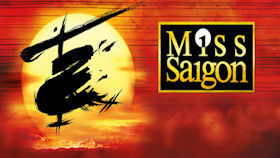 Cameron Mackintosh's acclaimed new production of the legendary musical MISS SAIGON, a recent smash hit in the West End, is embarking on a major UK Tour. 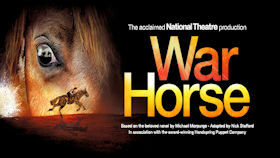 Don't miss this “thrilling, soaring and spectacular” (The Times).